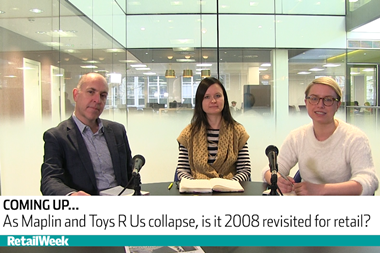 The Retail Week: Is it 2008 revisited for retail? 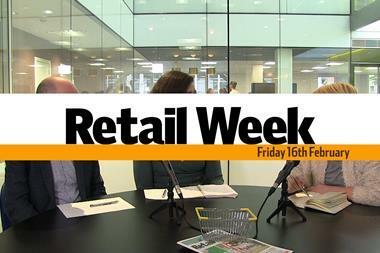 The Retail Week: Should Tesco take on Aldi and Lidl? On a Retail Week visit to The Works’ home town of Sutton Coldfield, chief executive Kevin Keaney unveiled his ambitious expansion plans for the books and gifts retailer. 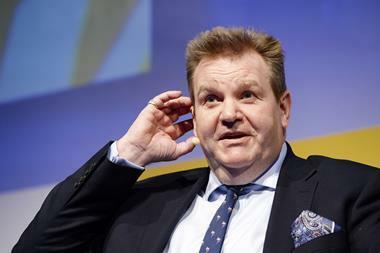 Keaney, who has overseen The Works’ rapid growth from 226 to 400 shops, told Retail Week there was a ″huge opportunity still out there” to open stores, and said he could see the retailer having at least 1,000 shops. 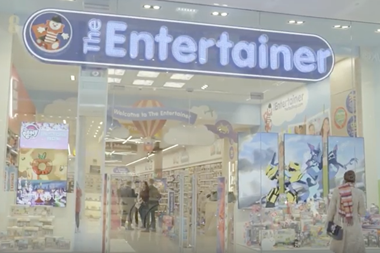 The Endless-owned retailer, the chairman of which is Card Factory founder Dean Hoyle, has kept a relatively low profile in recent years. During this time it has relocated to a new custom-built head office, opened a distribution centre that has facilitated the growth of its ecommerce business, and expanded its store footprint by 50 net stores a year. The retailer has refreshed its proposition, so that books – the category for which it was previously best known – now only accounts for 43% of sales. 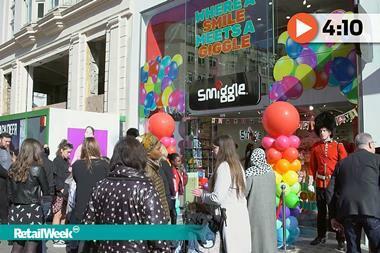 It has also launched its own range of arts and crafts products to rival the specialists in the field, such as Hobbycraft, and introduced two loyalty schemes as well as click and collect. The ‘Aladdin’s cave’ of retailers has vowed to keep prices low in the face of Brexit by swallowing increased sourcing costs and focusing on its own-brand offer. Keaney optimistically concluded that The Works – due to open its 400th store on Putney high street this summer – has the potential to be, like Card Factory, “one of the great retail success stories of the decade”. The Works executive chairman and majority shareholder Anthony Solomon has sold his stake in the business to private equity firm Endless. Discount retailer The Works has revealed a surge in profits and sales on the back of an overhaul of its stores and multichannel offer.